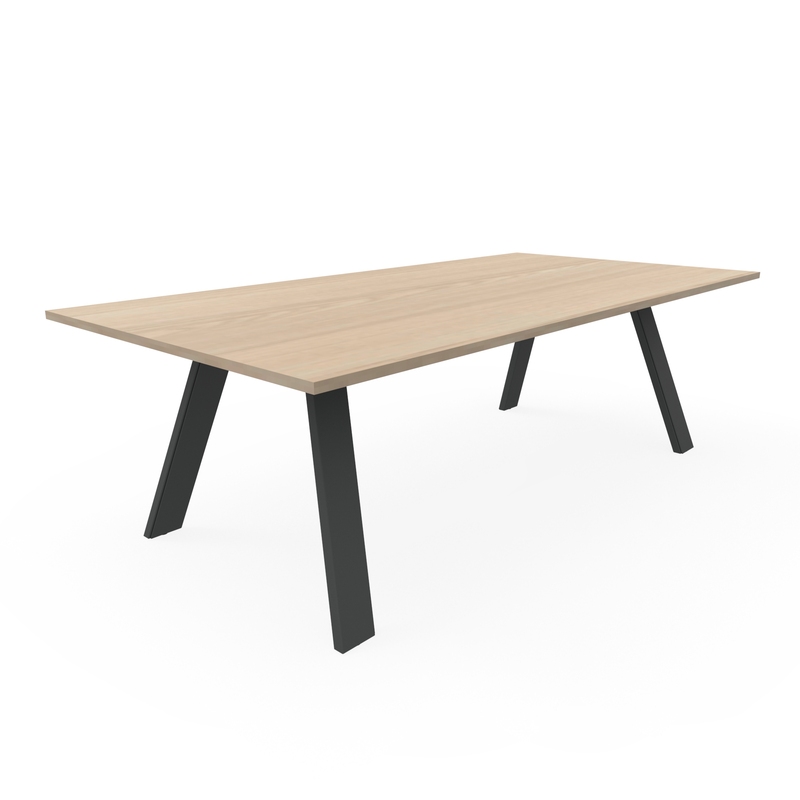 The tables from the Tréto collection happily associate wood and metal in order to blend into a natural environment. 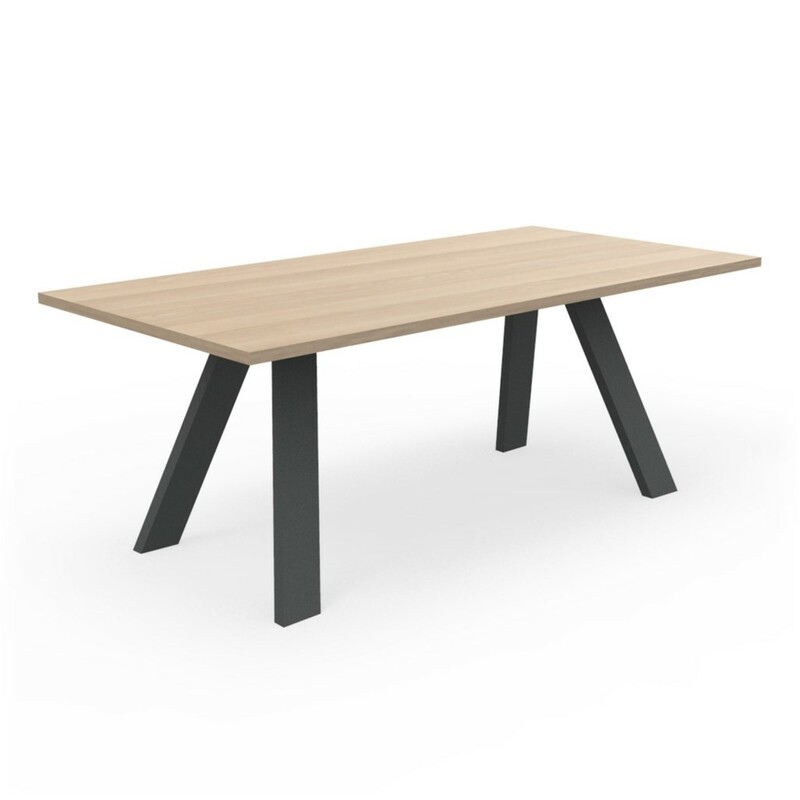 In solid oak or steel, its tabletop is available in several dimensions and its legs in diverse colors. 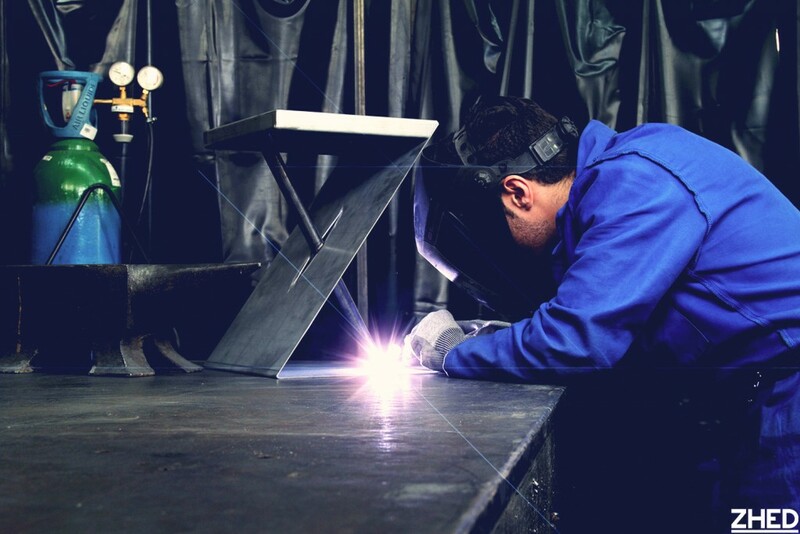 ZHED Furniture pieces are handmade by the expert hands of master French boiler makers. They are made of high quality materials and lacquered with high quality paints, which are the guarantee of impeccable quality. 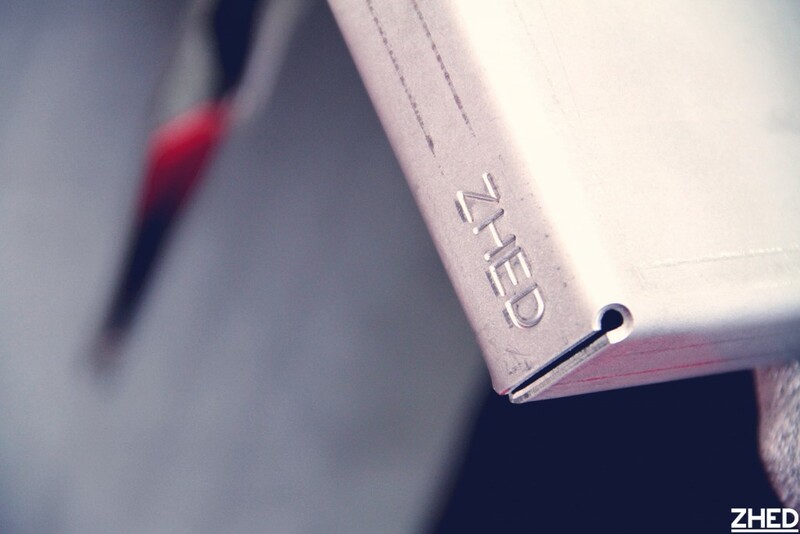 ZHED Furniture pieces are handmade by the expert hands of master French boiler makers. Finally, the three finishing phases of welding, grinding, and sanding bring each piece a unique and de nitive character. 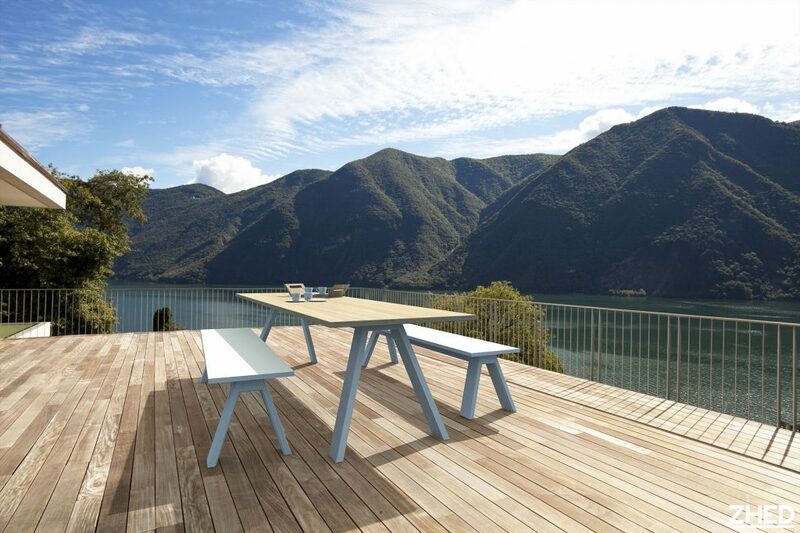 To ensure the indoor and outdoor use of your furniture, ZHED selects materials and paints of the highest quality. To clean your ZHED furniture, use a soft micro ber cloth with clean or soapy water, but no detergents needed. Dry carefully to prevent chalky residue. In the case of stubborn stains, use an alcohol based glass cleaner. Do not use detergents or dissolvent: never rub with an abrasive or metal sponge and do not use high-pressure apparatus. When unpacking your ZHED furniture, be careful not to damage it (cutter, staples, furniture placed directly on the oor without padding, etc). To preserve the paint of your ZHED furniture, do not cover it with a tarp or oilcloth which may retain water and moisture. To prevent rust, especially on your outdoor furniture, do not allow stagnant water by tipping your furniture at an angle. Immediately wipe off bird droppings which are very aggressive for the paint of your furniture. In the winter, store your furniture in a dry and ventilated place. For furniture destined for seaside use, we strongly recommend our aluminum products; they are more resistant to salty environments. To prevent scratching the oor, your ZHED furniture comes with feet padding. In case of loss or wear, we advise you to order new padding from your dealer. 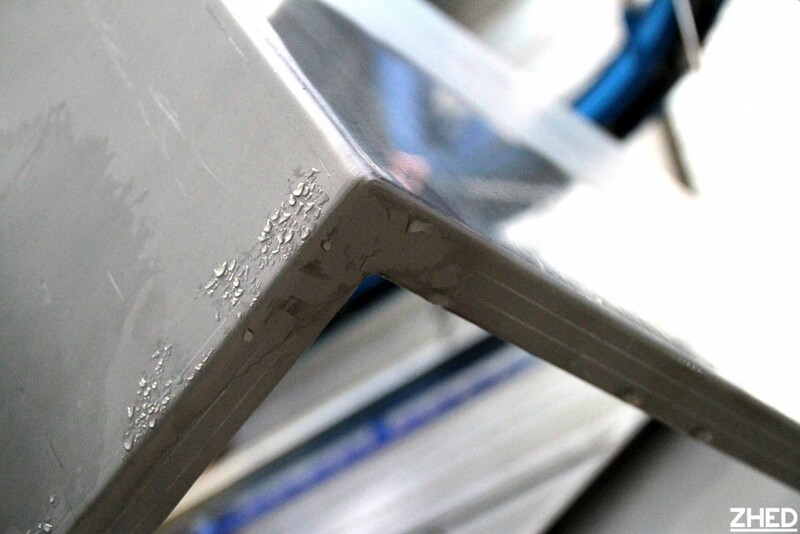 If deep scratches revealing the steel occur, quickly apply an anti-rust and then proceed to touch up the color using a spray paint with the same reference as your furniture. 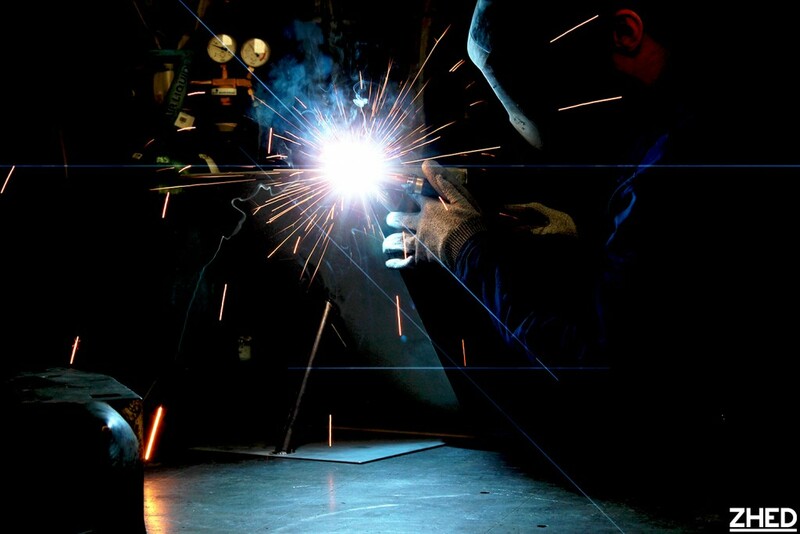 Our products are warrantied for 1 year under normal conditions. The ZHED furniture is designed and manufactured in Burgundy in the traditional way. 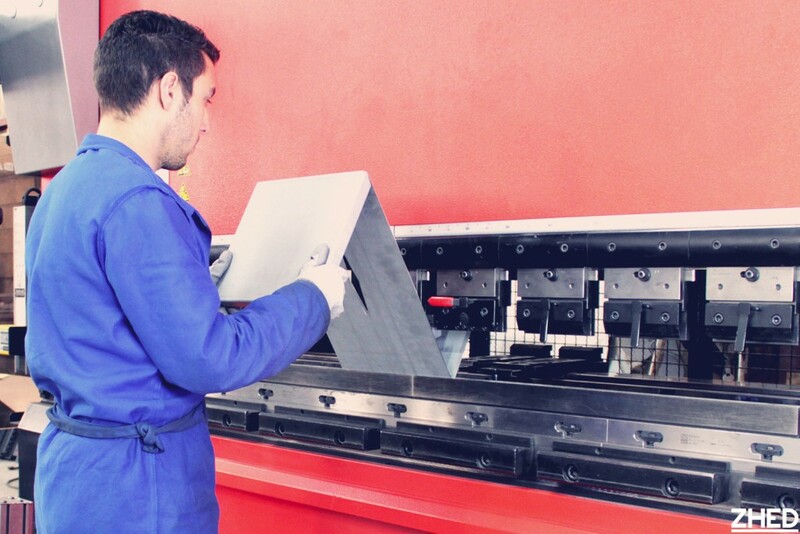 Irregular aspects relating to the material itself or the manual work of metal processing such as bending or welding may appear and do not constitute a defect. Damage due to abnormal conditions in unpacking, installation, use, maintenance or storage by the customer, especially in the case of an accident of some kind, is not included under the warranty. Also, natural wear due to the use of furniture, corrosion occurred, and untreated beachfront use of steel furniture (we recommend the use of aluminum furniture) will not be eligible for our guarantee. 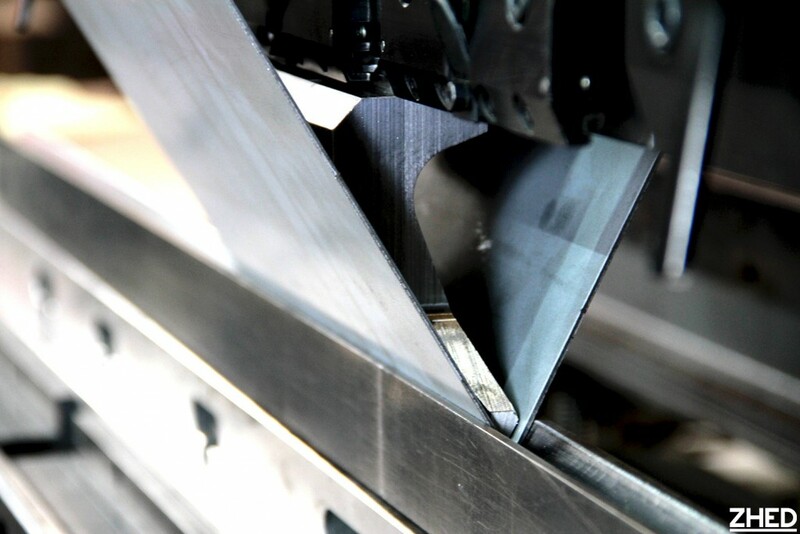 Under the implied warranty, our company will only be held to the replacement of defective goods without fees. After-sales service is provided by your ZHED dealer, who will inform us of any claim. 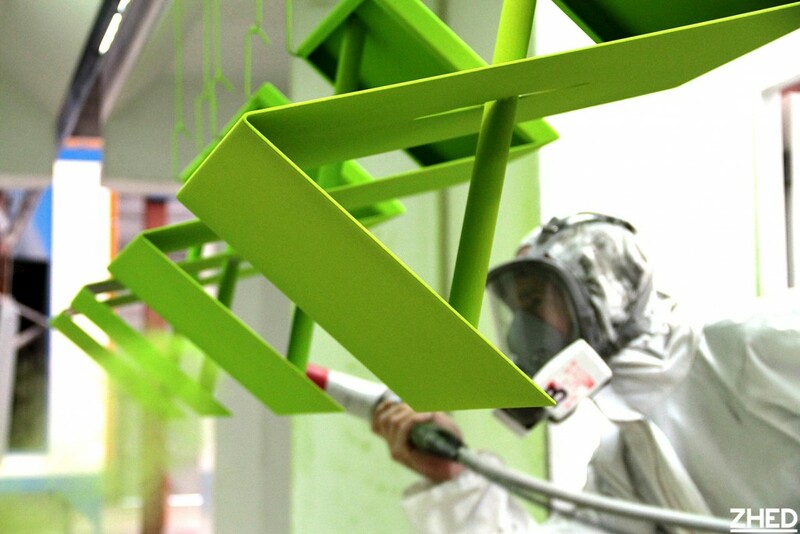 Anxious to preserve nature and environment, ZHED designs and packages its furniture in recyclable materials. Consider bringing the furniture to your recycling center for recycling. Don’t forget to bring the ZHED packaging to your recycling center.